At Vinventions, we aspire for excellence because only in that manner we can offer the very best to our customers. We drive innovation harder and faster so that the wine industry and consumers can benefit from our more sustainable high-performance closures that already protect billions of bottles worldwide today. We embrace and believe in all wine closure types because there is not one perfect wine closure, but there are perfect closures based on our customers specific needs. We aim high and we aim for excellence in everything we do—that is also true for what concerns design. We strive to deliver beautiful closures with enhanced design options, because those elements are also important for our customers. Attention to details and consideration for how our products look add value to the overall wine experience. The way we care about our customers is also how we care about ourselves; therefore, we are honored that our new corporate design, launched one year ago, has won a prestigious award for Corporate Design at the renowned International Red Dot Design Award. Red Dot stands for belonging to the best in design and business. 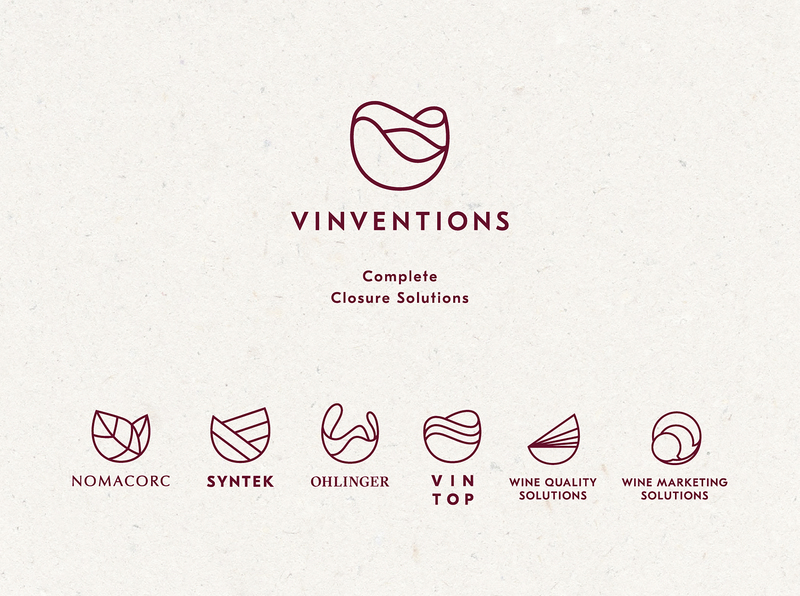 We send a big “Thank you” to everyone involved, especially hw design for their inspired work, in the development of our new corporate image that truly represents what Vinventions is about. Click here for more information on the Red Dot Award: https://www.red-dot.org/project/vinventions-25366.